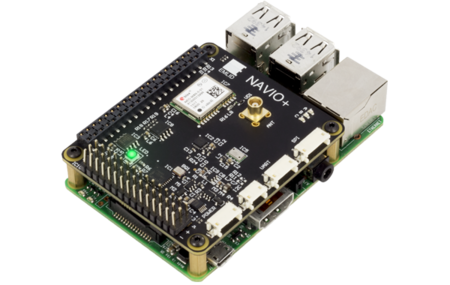 Board is very old, and has been superseded by other Navio (and other) products. More details can be found from the emlid.com website. Developer build information can be found on the ArduPilot dev wiki.